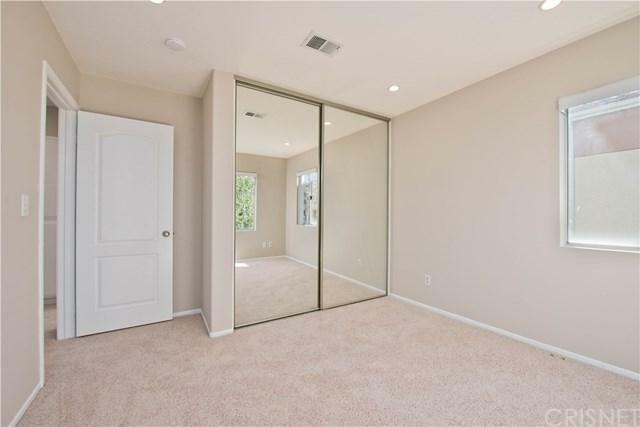 Light, bright, spacious and ready for move in. 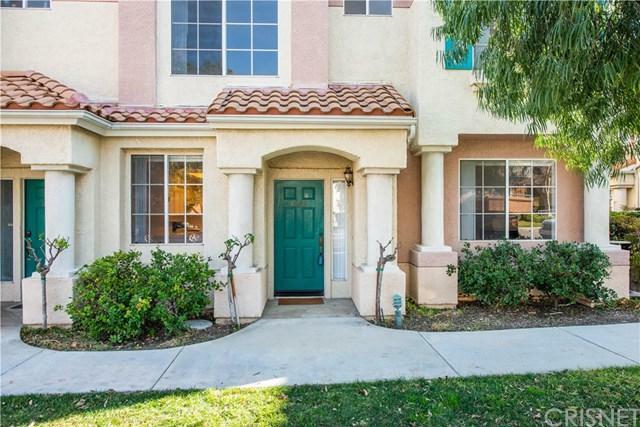 This fabulous townhouse has been freshly painted, has brand new carpet and has the perfect floor plan. 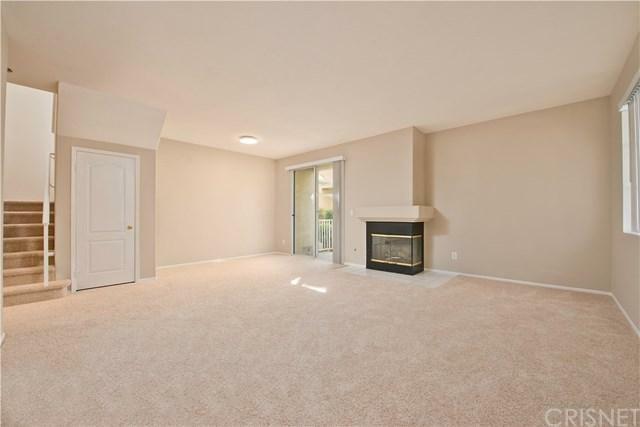 Living room and dining area feature a fireplace and high ceilings with a lot of natural light. Kitchen has a breakfast area, cabinets were just painted, new dishwasher and tile counters. Master suite has high ceilings, his and her separate closet and double sinks in the bath. Two additional bedrooms upstairs. Location is perfect for the commuter along with all shopping and Costco very close. 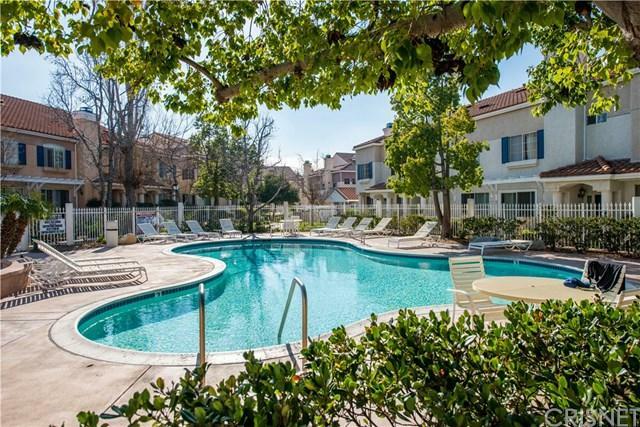 You also have the convenience of an attached two car garage and the community pool and spa closeby. This one is going to fly so better run, not walk. Sold by Renu Singh of Pinnacle Estate Properties.